Laptop service gbs 14th branch (3rd Franchise) inaugurated on 23-01-2017. 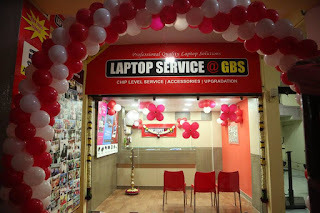 Our exclusive laptop service center in madurai located at No. 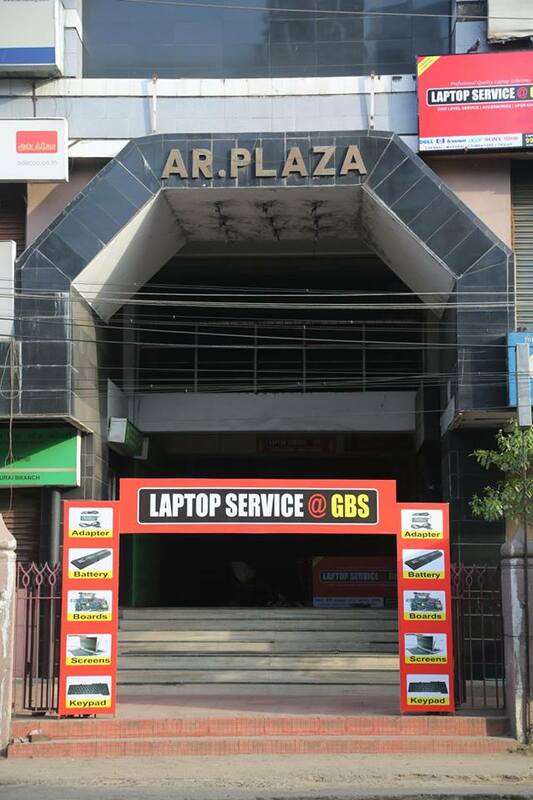 16/17, AR Plaza, Ground Floor, North Veli Street, (Near to Sethupathi School) Madurai - Tamilnadu- 625001. 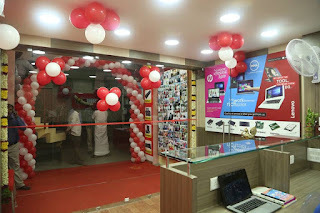 Contact No 9941054646 & 9941154646. 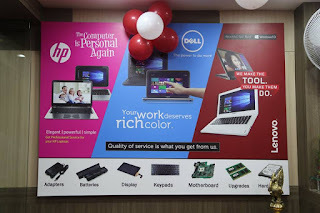 We repair all model non-warranty laptops and sell genuine laptop replacement spare parts at best price.